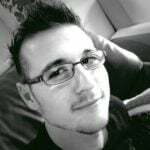 THQ Nordic must be one of the biggest success stories in recent video game development news. After years of financial woes, THQ filed for chapter 11 bankruptcy in 2012. Fortunately, however, the THQ trademark and many of its intellectual properties were rescued when Nordic Games acquired the studio in 2014. Since then, the company rebranded as THQ Nordic, and it has sprung up like a little phoenix from the ashes of its own cremated body. 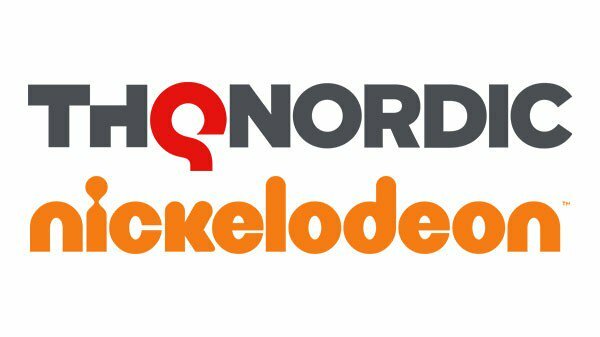 Now THQ Nordic and Nickelodeon are partnering up to bring back a buttload of old Nickelodeon games, and I cannot contain my inner twelve-year-old! The two companies will be bringing back a slew of old Nickelodeon games within the near future. They recently revealed that the classics (I am talking about the Super Nintendo Entertainment System (SNES) era here) will be “resurrected” in either an “original or remastered” form. Nickelodeon says that these “titles were popular when they were first released” and that they cannot “wait for fans around the world to rediscover their favourites”. Adrienne Lauer, Vice President of Digital Sales & Business Development Americas for THQ Nordic, commented that this partnership “hits close to home”. It is also the first step in THQ Nordic’s continuation of its strategy to bring back the previous THQ portfolio. Some of the games listed for a ‘come back’ include The Wild Thornberrys, Danny Phantom, SpongeBob SquarePants, and a personal favourite, Rugrats! In fact, a total of 16 old titles will be returning for international sale, save for The Fairly OddParents (US only). Official details are super scarce, but I assume that most of these titles will come back in a compilation of sorts on console and PC. I, for one, would absolutely love a remaster of the Rugrats games. Just thinking about it makes me giddy!